As his junior year in high school comes to an end, Gavin Bailey realizes his privileged world as the most popular kid in school is a lie. To make matters worse his father, feeling his overly indulged son needs redirection, sends him off for the summer to assist at a camp for children with special needs. Suddenly forced to dabble in a world less familiar, Gavin’s past catches up with him at Camp Lift Me Up. An event from his sophomore year comes to the forefront; at the same time, he encounters a strange girl with multi-colored fingernails who refuses to issue a waiver for his arrogant behavior. 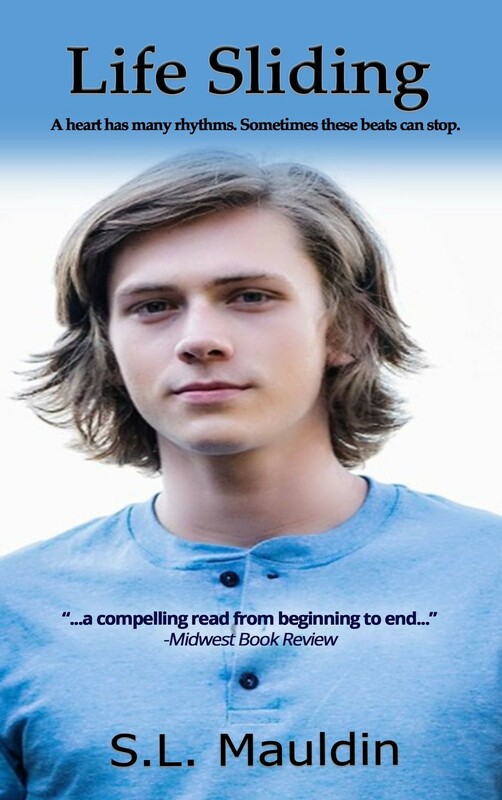 Initially convinced he is the only one suffering, Gavin faces a summer of harsh lessons in reality and eventually determines to make a difference at school his senior year. With the help of old and new friends, he implements a plan to stir up the social order, but will they be able to survive the fallout of what they’ve put into motion?